A well-known Scratcher in my prime, I have since left the Scratch scene and begun studying Computer Science at Trinity University in 2017. I owe so much to this website, enjoy my old projects! 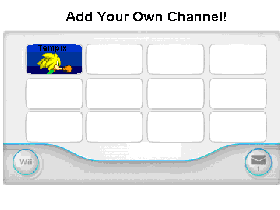 Add Your Own Wii Channel! The Legend of Tempix Ep.